Have you been pondering about your next vacation destination and are considering Berlin for an escape from reality? 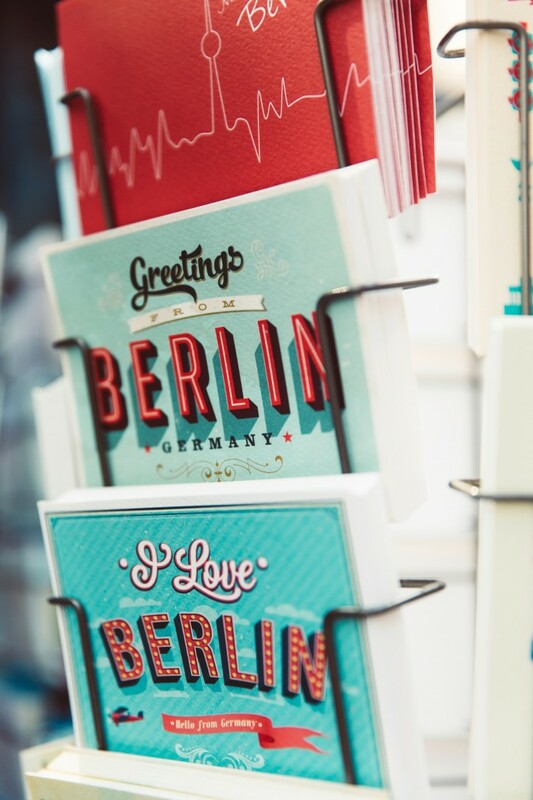 When travelers read that Berlin has become one of world’s leading conference organizers, as of 2015, they can begin to understand that this city has a lot to offer. So, what do you say, let’s visit Berlin! Berlin is brimming over with activities during the summer months. The best time to schedule your vacation is sometime between May and September, or possibly October (we can never be certain about the weather during the early fall!). The experience of vacationers who have spent time in Berlin is that the second-best time of year to visit is during Christmas and New Year. You’ll be treated with seasonal markets, and vendors happy to serve warm wine for those cold wintery days and nights. What are the average temperatures during these 2 seasons? The average high temperature during the hottest month of the year (July) is 64°F (18°C). For those who will be travelling to Berlin during the Christmas holiday season, bear in mind the average high in January, which is the coldest month of the year, is 30°F (-1°C). Once you have made the decision to visit Berlin, and have your flight reserved, consider this helpful suggestion. One of the biggest frustrations that airline travelers encounter is how to efficiently get from the airport to their hotel. Have you claimed your luggage and made your way to the exit, begrudgingly knowing that you will have to flag down a cab or try to figure out where the bus stop is and what bus you should get on? Shall we tell some transport horror stories? We all have them. Getting your vacation off to a stress-free start is what all travelers wish for. Imagine, for a moment that, after you book your flight, you can reserve a private transfer from the airport to your destination. Even better, you can choose between a selection of vehicles. With Taxi Berlin, a driver will greet you once you have claimed your luggage and transfer you to your hotel. No more flagging down a cab, stressing over the cost and cleanliness. Arrive at your hotel refreshed and ready for your Berlin stay. Anytime you visit a major metropolitan city, regardless of the country it resides, there will be people with bad intentions. Berlin is a safe city to visit, let’s be clear on this fact. However, as with any other large city, it has its share of “bad apples”. Your trip to Berlin will not be ruined because of petty thieves. Two areas with the highest rates of pickpocketing are the U-Bahn and the Bahnhof Zoo. So, be more careful when you’re there. Ladies, we need a break every now and then. 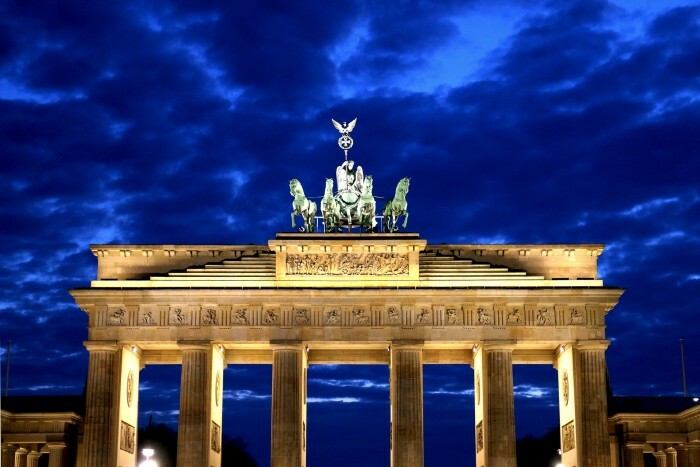 Consider a trip to Berlin for an unforgettable vacation!